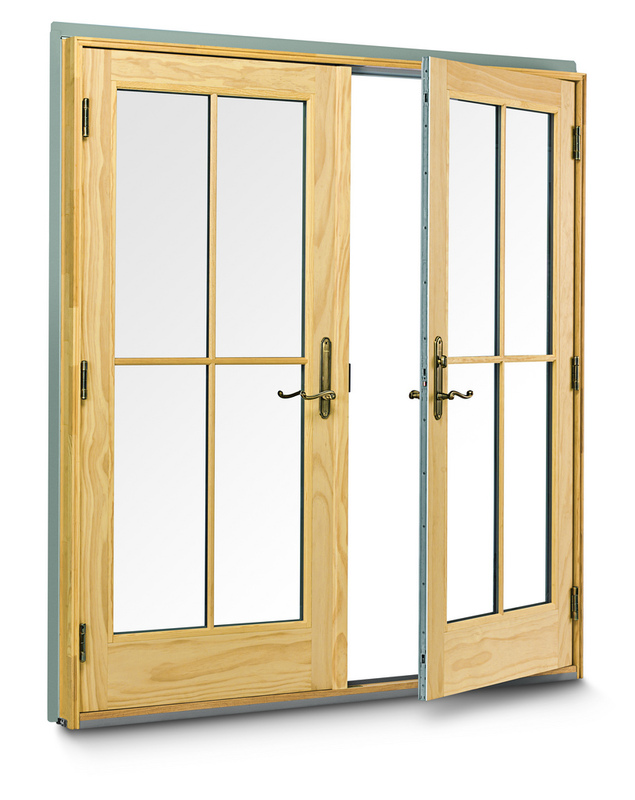 There are a few things to consider when choosing a Patio Door for your home. 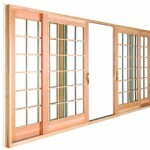 Your Patio Door is a main focal point for your room. You will want to choose a functional and accessible design, and can choose from sliding, hinged and b-parting door. 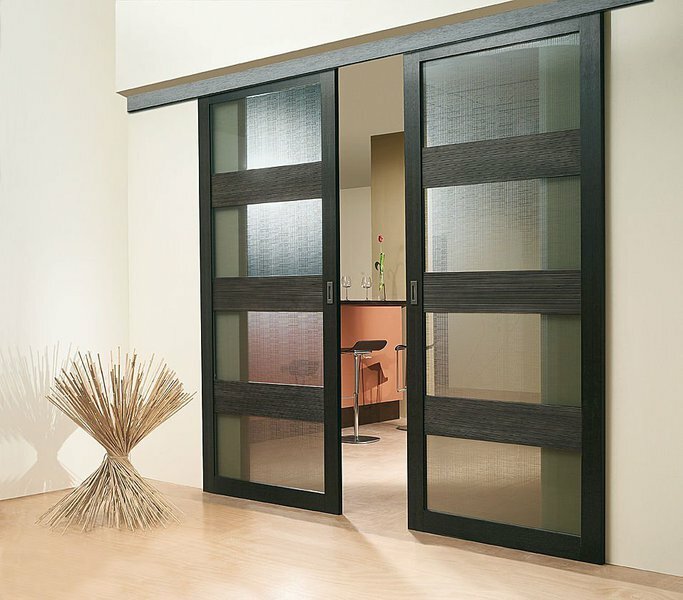 A Sliding door is great when you have little or no space around the door, especially great for condominiums. A Hinged door is great for that traditional look and can swing in or out, which is also great for tight spaces. A Bi-Parting door is perfect for a large area having an unobstructed view, it is very modern and will only fit in the largest spaces. You will also have to decided whether or not to have blinds installed and if they are needed to stay out of reach for children and pets. Depending on the style of your home you can choose between decorative or elegant. With Sunview you can choose between Colonial, which is a grid pattern, or Prairie which is elegant lines around the door. With Novatech designs you can go Contemporary with tempered clear doorglass or Timeless with sparkle glass or even etched glass. To keep your home and your yourself safe there are optional security locks that can be installed on your Patio Door. A Two Position Kick lock will be mounted on the bottom of the door and is used as a secondary lock. A Guardian Lock mounts on the top of the door and uses a security bolt that locks into the frame. A Folding Security Bar is mounted on the fixed side of the door frame and swing down to stop the door. If you have a smaller patio or balcony you will want to choose a sliding door or the hinged door that swings inside. If you have a roof that overhangs or when your interior room is larger a hinged door that swings outside is better. If you have a large room and a beautiful view, or want to show off your backyard the best option is a bi-parting door as it will showcase the most and allow much more light into your home. Warranty is always something you want to look at. You will want to make sure the Frame, Exterior Paint, Workmanship, Glass and Hardware are all covered. 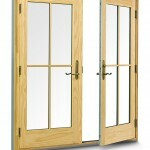 You also want to make sure the Patio Door and Glass is energy efficient. Let 1st Choice Home Solutions help you decide what is best for your home and make sure to check out the different styles and products we offer for Patio Doors. Like to book an appointment? Fill out our contact us form.